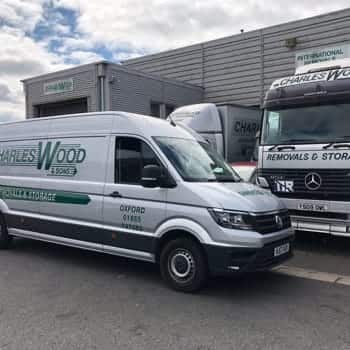 If you reside and/or have a business in Banbury and are planning to move, then like most people, you’re probably dreading the usual hassles associated with moving that you’re going to have to face. 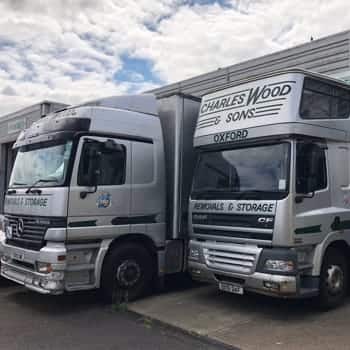 Moving is not easy we understand that, but we at Charles Wood and Sons, one of the best removals company in Banbury, are here to make your relocation a lot easier. We say this with confidence because we have a team of well-trained, highly-skilled professionals, who are more than capable of handling all types of domestic and business removals of any size. Use your energy for other things and leave your packing and unpacking in the capable hands of our team. They will pack up your entire home or business quickly and efficiently, thus taking all the hassles and stress off your shoulders, so that you can concentrate on other important things regarding your move. On arrival at your new location, the team will unpack everything and dispose of any rubbish appropriately. giving you time to do the more important things. We know that storage plays an important role in both home and business removals so we have made sure to have a variety of options, one of which is sure to suit your particular needs. We have self-storage that offers flexibility for those who over time want to retrieve or add to their belongings. We also have a container storage option for business or home moves. 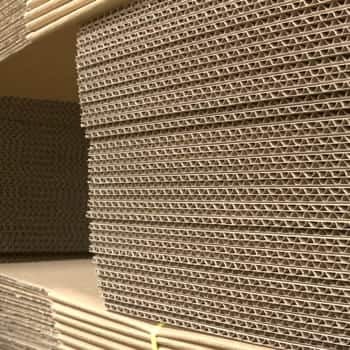 Our team will use our packing materials to wrap and pack your goods and then take an inventory, after which your content is stored safely, in our custom-built container warehouse. As a business, you may have important documents and files that need to be stored safely, before, during and perhaps even after your move. 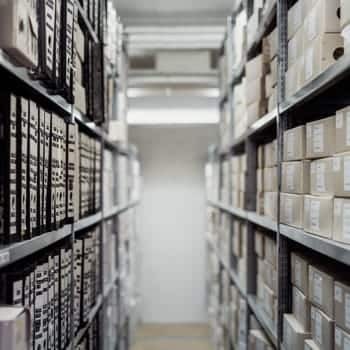 We provide an archive and document storage facility, in the form of a secure room – with racking to make your documents and files easily accessible. In addition to keeping your documents and files safely stored for you, we also provide an efficient collection and retrieval service for your convenience. If you’d like a personalised, free, no-obligation quote, contact us on 01865 747 555 , alternatively, use our online contact form and one of our friendly team will be in touch.